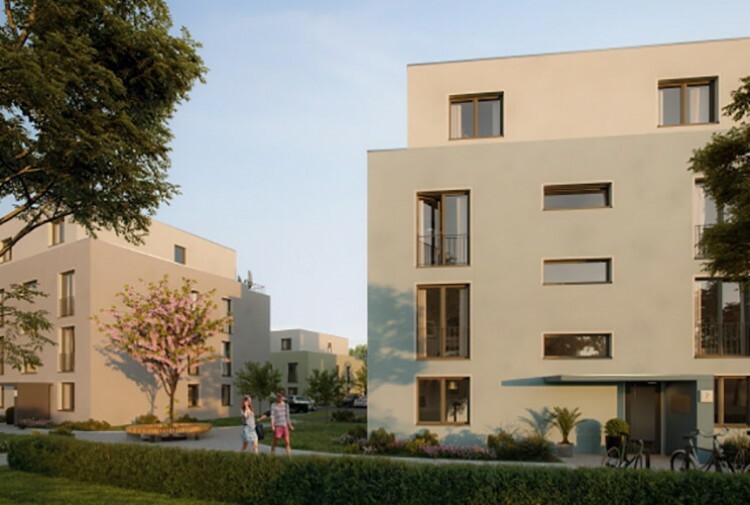 You will love this apartments in the residential complex "Erpepark" in Berlin. 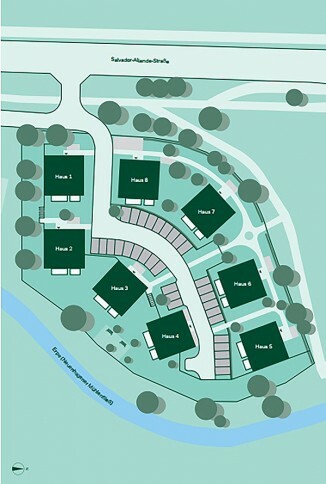 The object consists of 8 city villas, in which there are 43 apartments. For sale there are 2 and 3-bedroom apartments ranging from 63 to 101 sq.m. In addition, you can purchase a parking space for 18 000 euros. 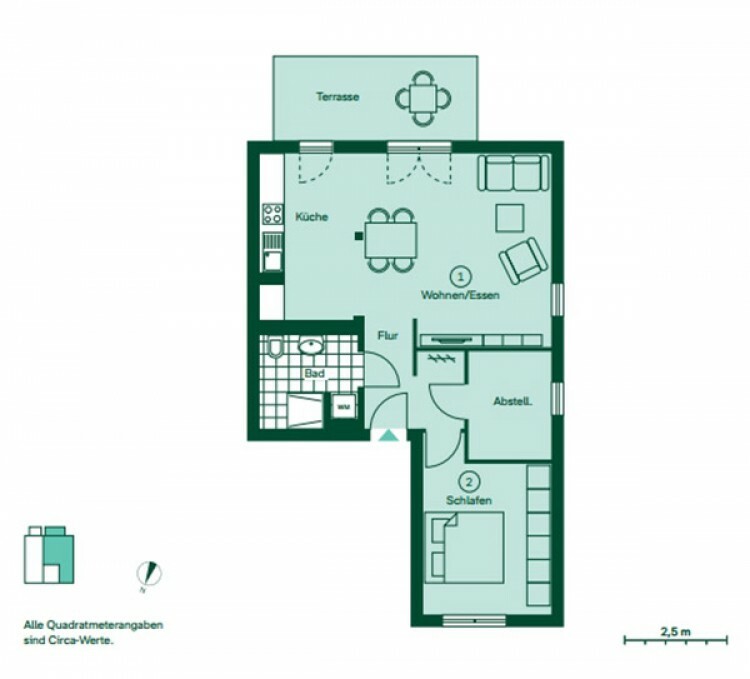 The residential complex "Erpepark" is located on the outskirts of Berlin, north of the river Spree. The property is located 600 meters from Bellevue Park, which is an excellent place for family holidays and walks. In 3 km from "Erpepark" is the district of Berlin - Köpenick, with its many restaurants, supermarkets, cultural and entertainment centers. 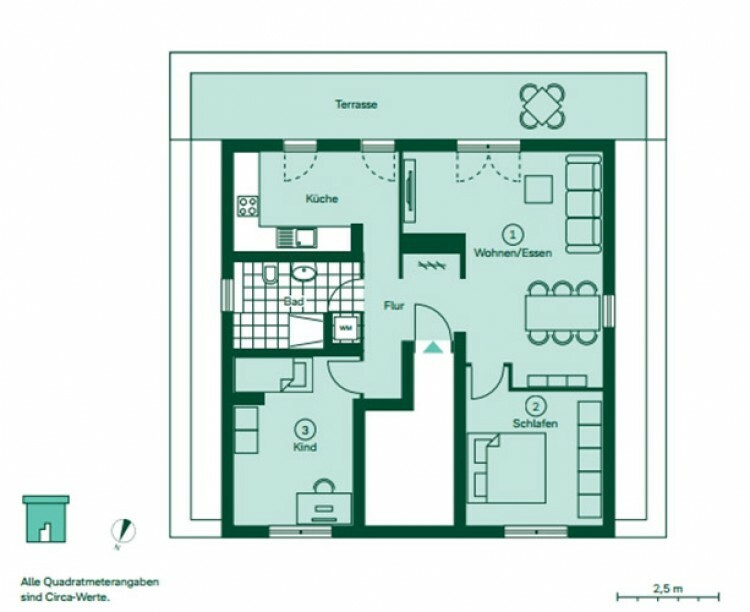 Do not miss the unique opportunity to buy a new two-bedroom apartment in Berlin!